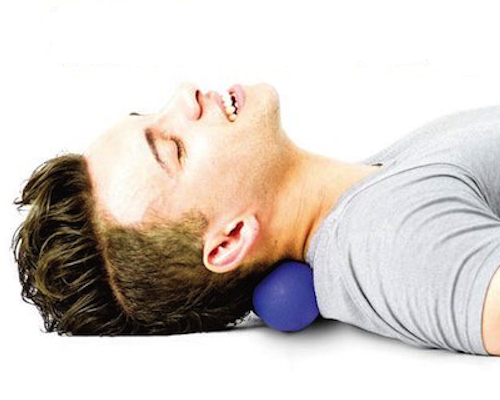 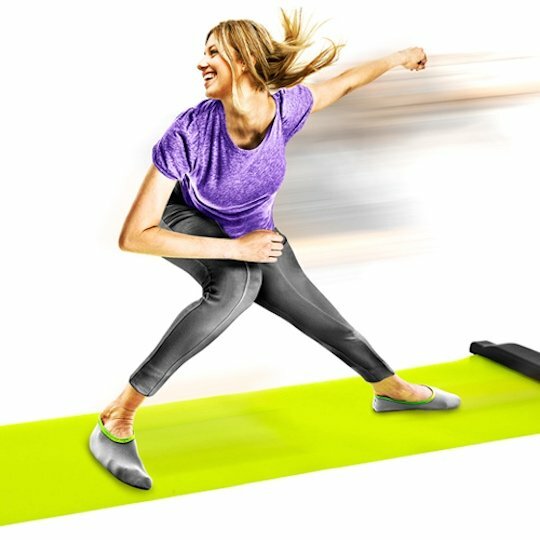 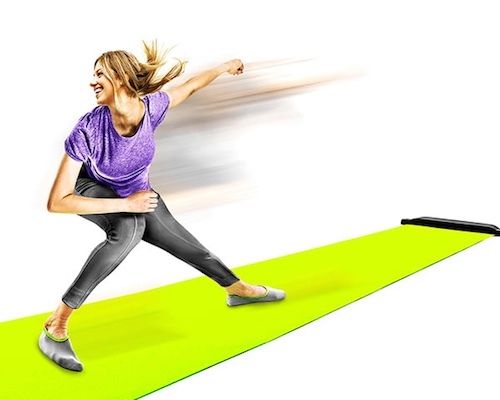 Use the Skating Slide Board for Home Fitness Exercise to perform all kinds of simple exercises and movements and achieve results on your body and muscles without the need to go to the gym. 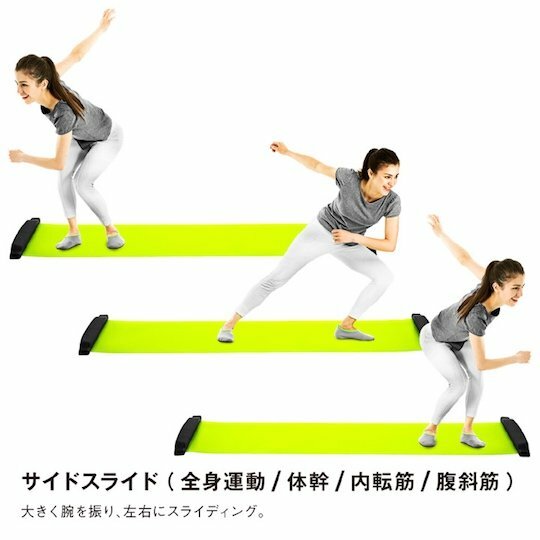 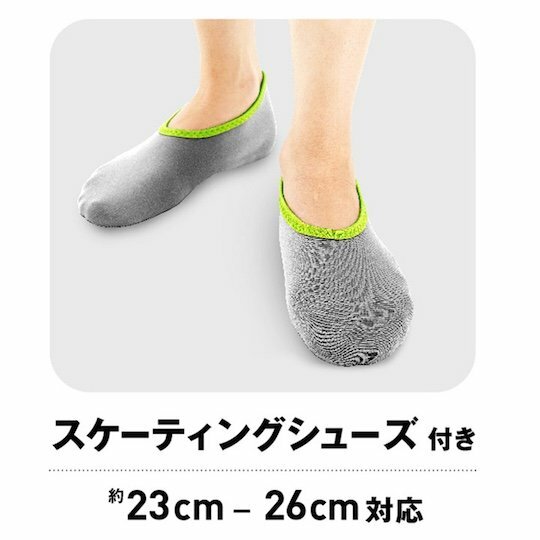 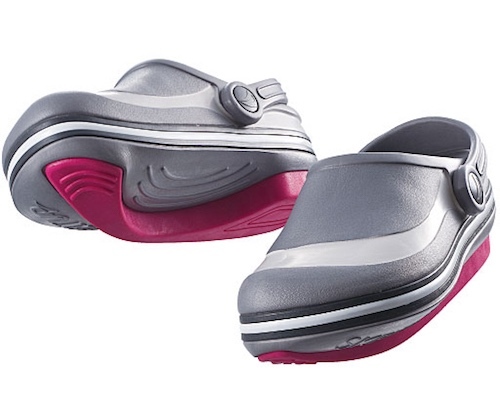 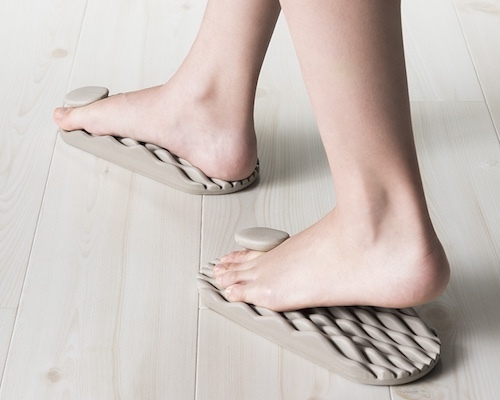 The training board comes with special shoes and can be used for as little as five minutes a day, yet still prove effective at helping you lose weight and get in shape. 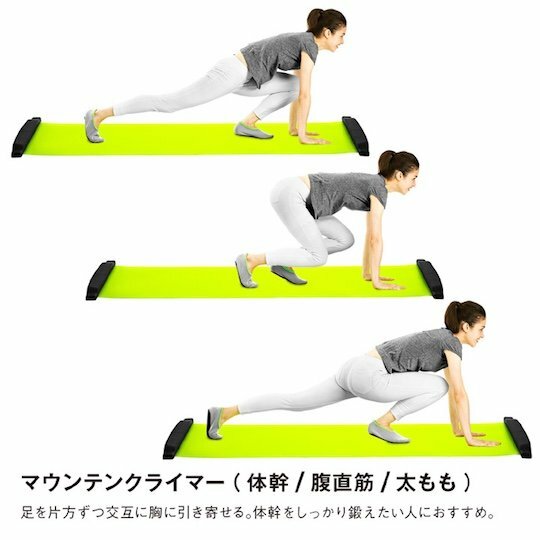 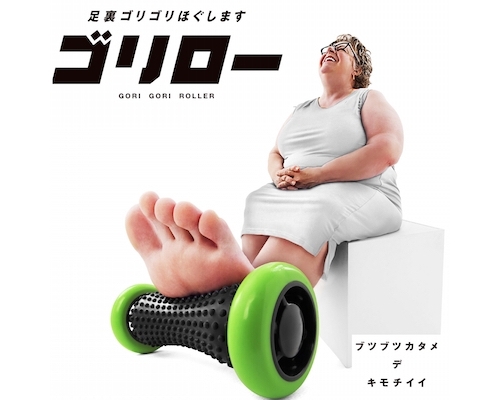 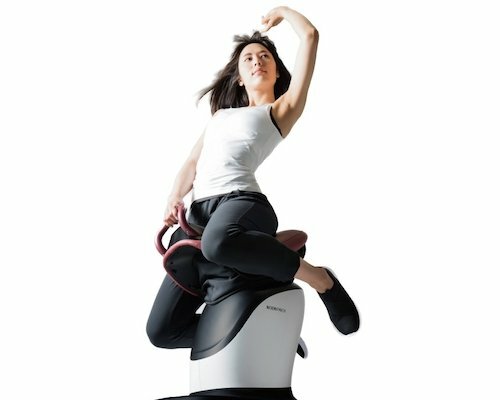 No special skills are required and the slide board is suitable for a range of leg-, stomach-, waist-, and arm-centered exercises and stretches.